Increases employee alignment to the organization’s overall mission. Employee loyalty drives customer loyalty. Our staff loyalty programs heighten your company employer brand as this may very well be considered a criteria by your clients, when deciding to work with your company. increased employee alignment to the organization’s overall mission. 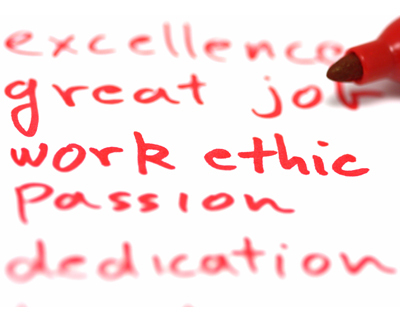 The employees are often more loyal to the human factor around them – their manager, their colleagues. Unsatisfied employees can be “toxic” to their peers’ enthusiasm. – this is why we value this insight and revolve our Loyal Staff System around understanding and modeling the human factor. are more likely to refuse external offers. We apply our Loyal Staff System, which includes both people-oriented and professional-focused strategies. 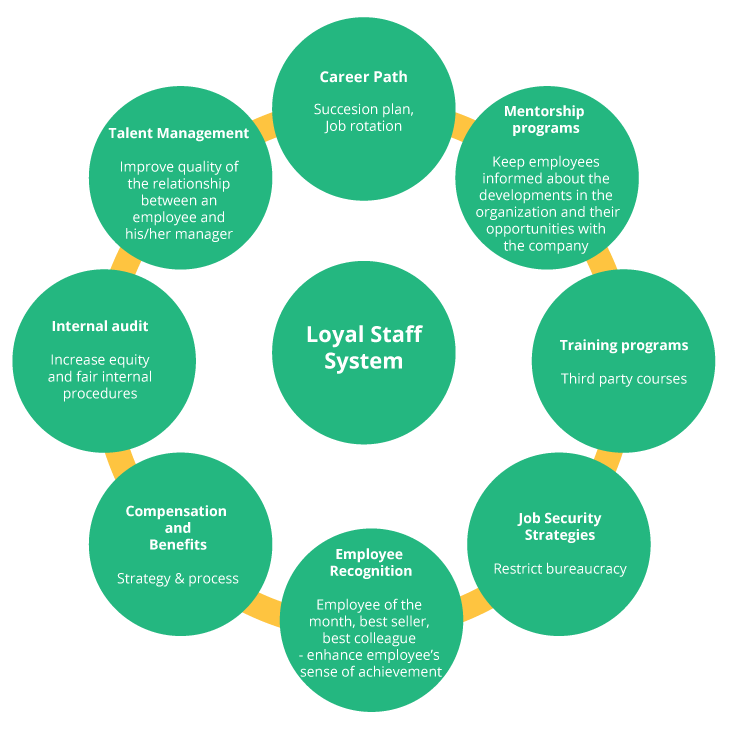 We design, and tailor-to-your-needs and implement a series of programs that develop your employee’s loyalty towards your organization. Let’s enhance your employee’s loyalty together!